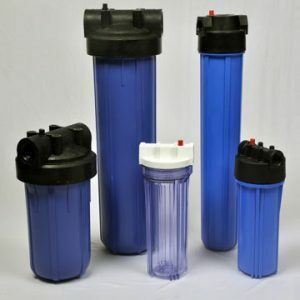 Aquasol is the ideal compacted salt product for regeneration of domestic and smaller commercial water softeners. aquasol is used and recommended by some of the UK’s leading manufacturers of water softeners. 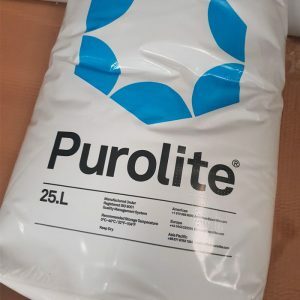 Manufactured from pure dried vacuum salt to ensure purity Rapidly dissolves to produce premium quality brine. 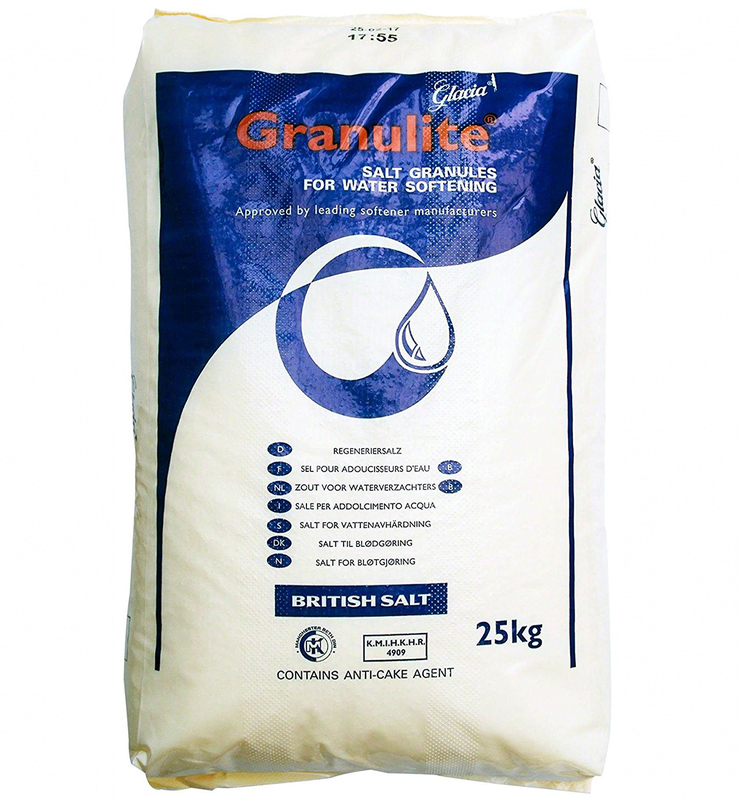 Granulite is a compacted salt product with granule sizes between 2 and 6 mm. 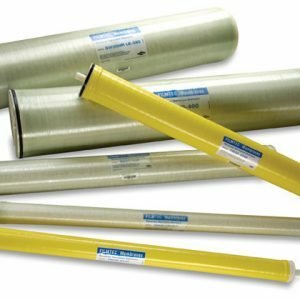 It has been specifically developed for regeneration of domestic, commercial and industrial water softeners and can also be used in dishwashers. Granulite is used and recommended by many of the UK’s leading manufacturers of water softeners. Manufactured from pure dried vacuum salt to ensure purity. Rapidly dissolves to produce premium quality brine.